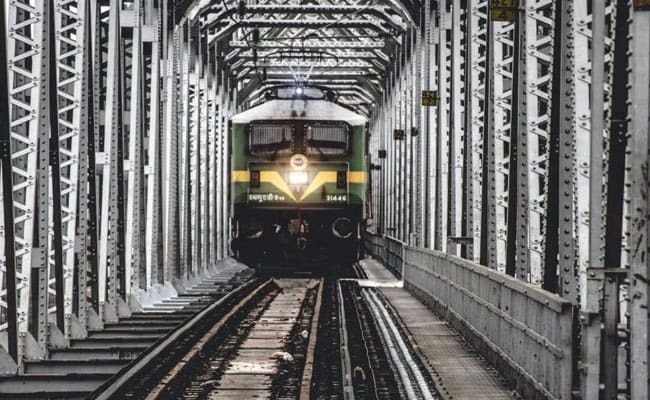 RRB Recruitment 2019: The Railway Recruitment Board (RRB) official said an indicative notice will be released on the Employment News which will be available on the stands on February 23. "We are working on the notifications. Preparative works for the notification is taking a lot of time. Right now, we have to calculate exact vacancies in various departments and also have to apply the reservations rules, especially the newly announced EWS reservation," the official said. Regarding the RRB Group D result, the official said the Board has not fixed any date yet, but, the results can be expected by mid-February. 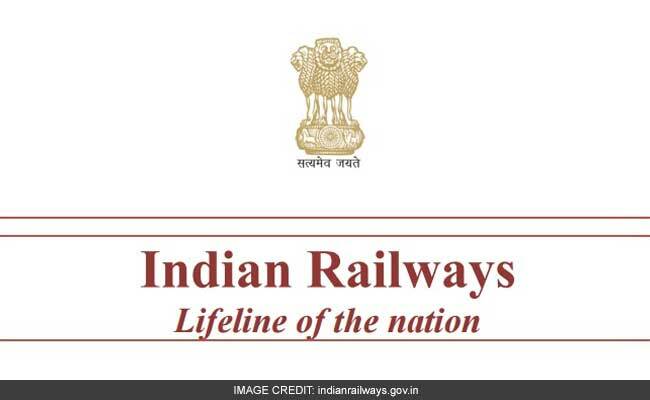 RRB recruitment 2019: The Railway Recruitment Board of Indian Railways conducts major hiring for the largest employer in the country.